Toady I’m bringing another Bib li o phile Friday, hosted by Whoo Gives A Hoot and Foxes and Fairy Tales, in honor of National Blueberry Cheesecake Day. Because who doesn’t like cheesecake? Actually…I don’t. So my post is more or less in solidarity with all the cheescake lovers out there! This one’s for you! My task: Choose 5 books with blue covers or where food plays an important role. First of all, look at that cover? 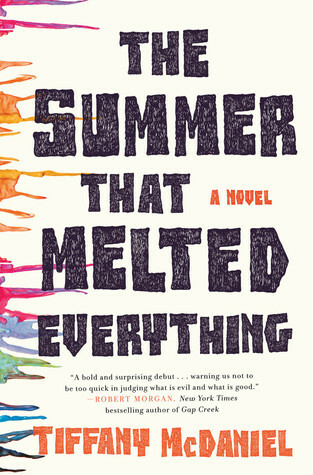 While it may remind you of melted paint, doesn’t it sort of remind you of ice cream? Secondly, if you read the book, one of the main things or symbol is ice cream. As soon as ‘The Devil’ arrives, he asks for ice cream. This mention of ice cream keeps coming up until the very end and that’s why I chose it. But seriously, you have to read this and my review. It is AMAZING. 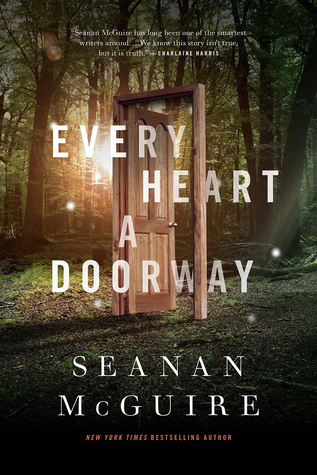 Look out because I have an interview with the author on the blog soon! So I have reviewed this and it will be posted next week, but food is also important here to the protagonists. Let me give you a summary first, from Goodreads, and then I can explain. To some, it is incredibly important what they ate in each of their lands. Some of these foods have evocative memories attached to them. So meal time is a big deal and the food is very well described. 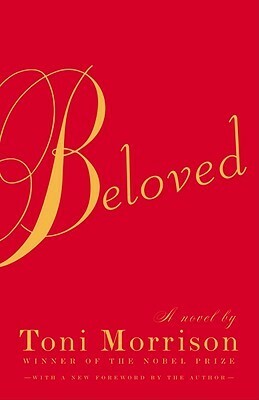 I read this for a unit in college and this inspired my Toni Morrison love. You kind of need to read the book to understand the references to food, because it’s not in the summary. In the book, the mother goes without food and has to feed her ‘Beloved’ sweets. It’s a beautiful and haunting exchange and I highly recommend it. Marian is determined to be ordinary. She lays her head gently on the shoulder of her serious fiancee and quietly awaits marriage. But she didn’t count on an inner rebellion that would rock her stable routine, and her digestion. Marriage a la mode, Marian discovers, is something she literally can’t stomach … The Edible Woman is a funny, engaging novel about emotional cannibalism, men and women, and desire to be consumed. 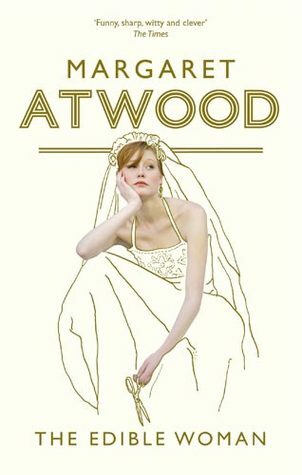 I haven’t actually read this, but I have been a longtime Atwood fan, and with a plot like this, what’s left to lose? This one kind of occurred to me at the final hour. It is a story centered around family, and because of that family meals are a big deal. Additionally, the business of cooking ends up being a contentious debate for the future as well. 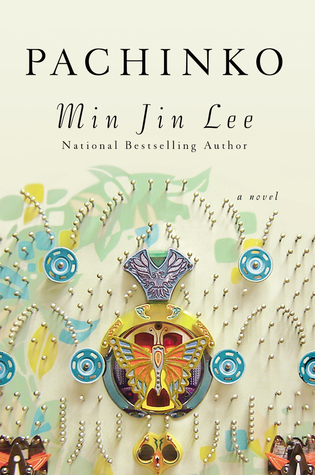 If you love family dramas, this is a MUST. And you can read my review too! Cheesecake, yay or nay? If so, which type! You don’t like cheesecake?! Sacrilege! Haha, j/k. My mum doesn’t like ice-cream and I always say that’s a personal betrayal too. 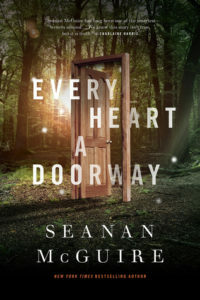 I see so many rec’s of Every Heart a Doorway and I’ve been wanting to read it for aaaaaages. I’ll keep an eye out for your review.